If you’re traveling North Dakota this summer, look for state tourism personnel in unlikely places – like rest areas and gas stations. We’ll be out-of-the-office Fridays in July, providing traveler assistance in terms of route and destination information as well as asking for brief travel information – like how long you’ve been planning your trip and if you’re traveling for business or pleasure. And speaking of travel tips – here are a few resources to keep in mind as you’re planning your summer getaway. 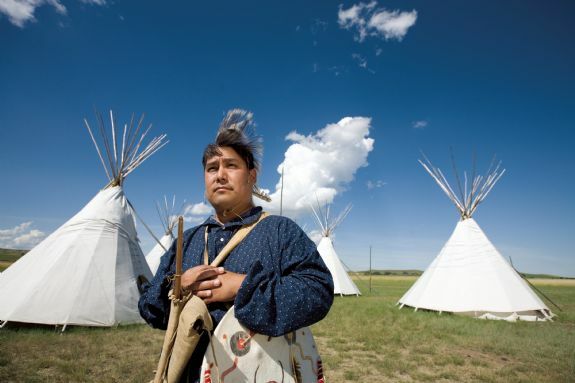 The North Dakota Tourism website has events, accommodations like hotels and campgrounds and attraction information. There’s also a special section for vacation packages. If you already know where you’ll be visiting – check the local Convention and Visitor Bureau website for details and even specials and coupons. These offices are great places to stop once you’re in town as well! Fishing? 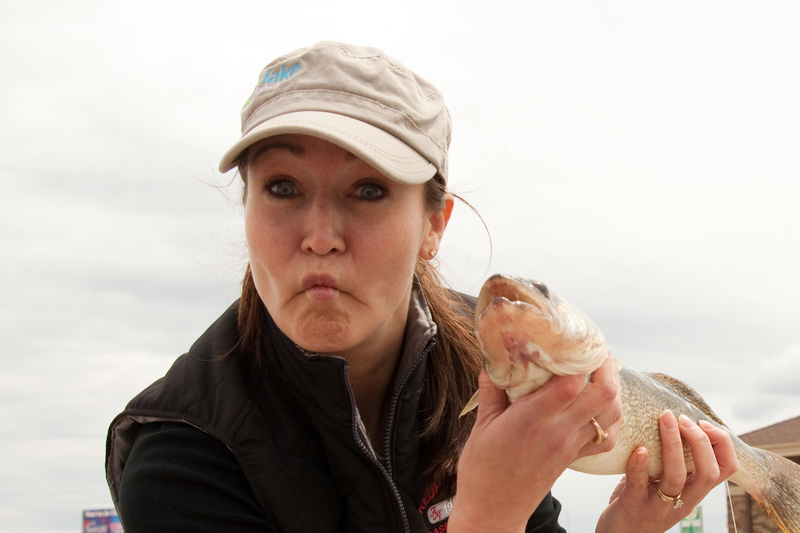 You can get your North Dakota fishing license online. Wondering about your route? Check the North Dakota Dept. of Transportation road map. Camping? 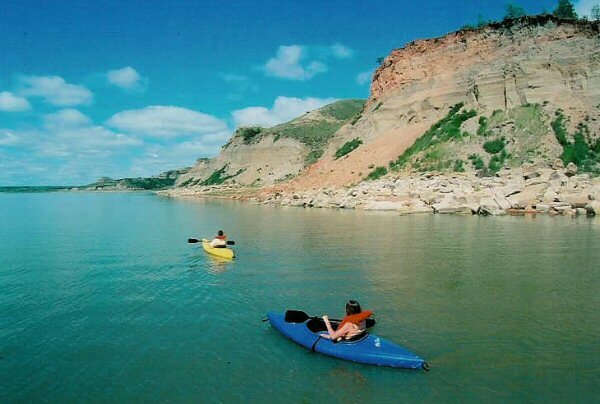 North Dakota State Parks and Recreation has events and information listed on each of their campgrounds. 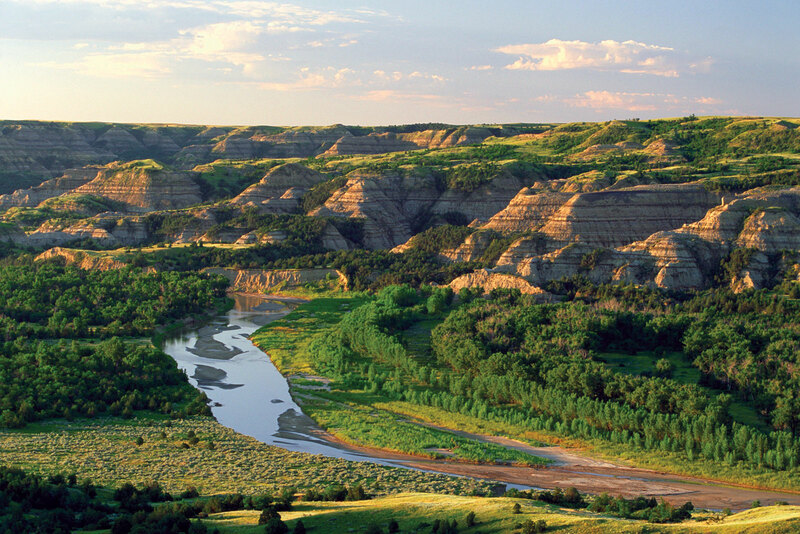 Campgrounds in Theodore Roosevelt National Park are also open. Love history? 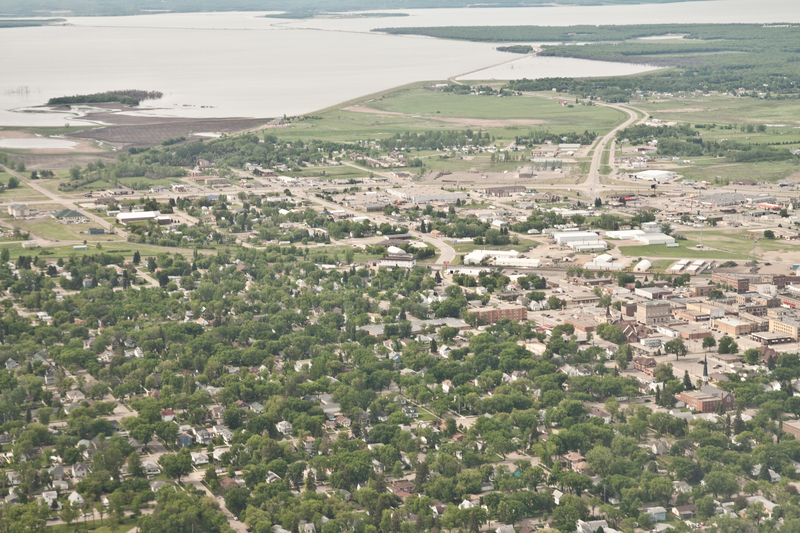 Check out the State Historical Society of North Dakota which has downloadable podcasts that you can listen-and-learn exclusive details on state historic sites and more. The North Dakota State Fair, scheduled for July 22-30 in Minot, has been canceled. 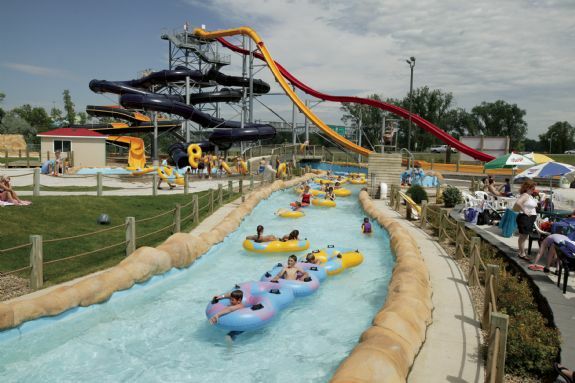 The Dakota Zoo in Bismarck has reopened! Bully Pulpit Golf Course in Medora currently has 9 holes open for play, including some signature holes. 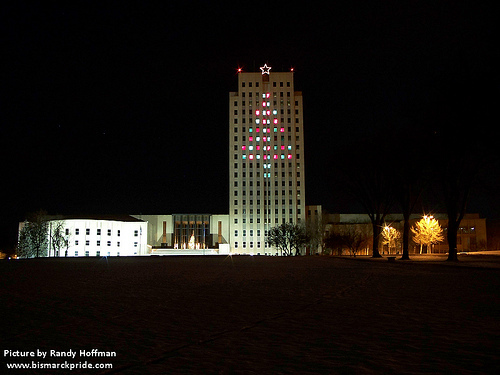 For more North Dakota news – be sure to like us on Facebook and follow us on Twitter! 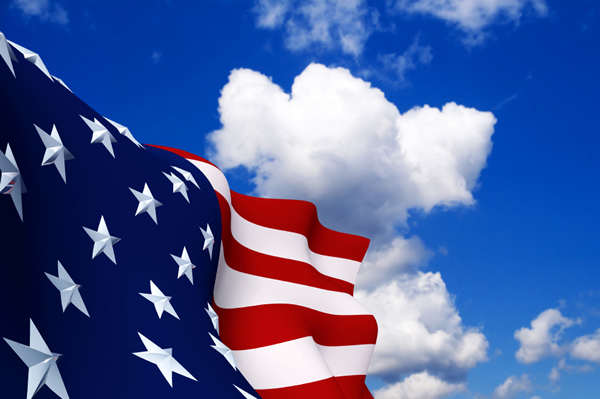 And a quick “congratulations” to North Dakotan Amy Anderson who finished 63rd in her first professional golf tournament – the U.S. Women’s Open. Golf the legendary courses that Amy has played in North Dakota – affordable, accessible, scenic golf in the state with the most courses per capita. Last week, some co-workers and I had the opportunity to spend two days in Devils Lake and in short: those two days went far too fast. We had an exclusive aerial tour of the lake, visited Sullys Hill, the Fort Totten State Historic Site, Spirit Lake Casino and the Lake Region Heritage Center. We ate well (thank you Woodland Resort), slept well (thank you Fireside Inn) did a bit of shopping and got to go FISHING. Our fabulous guides, Suzie and Katie from the Devils Lake Convention and Visitors Bureau, asked each person in our group what their favorite thing was on the trip and they heard all experiences echoed back. 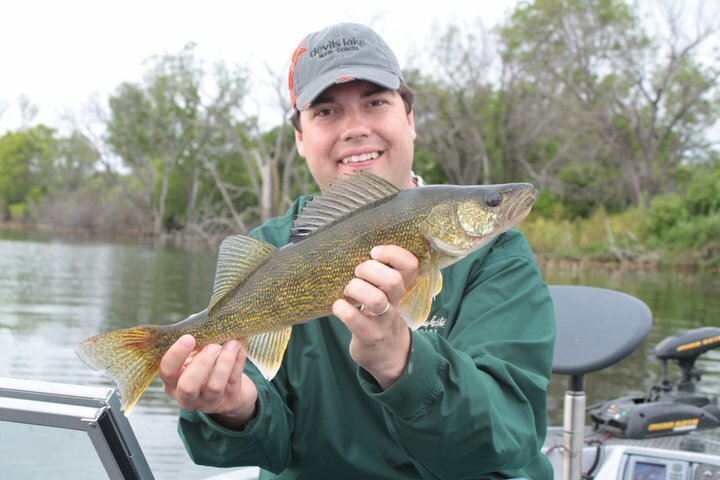 Devils Lake has a reputation for being one of the best walleye, pike and perch fisheries in the U.S. It has a mystique, being one of the largest natural lakes in the nation that in the last 20 years has risen nearly 30-feet and is now a 3,810 square-mile basin. 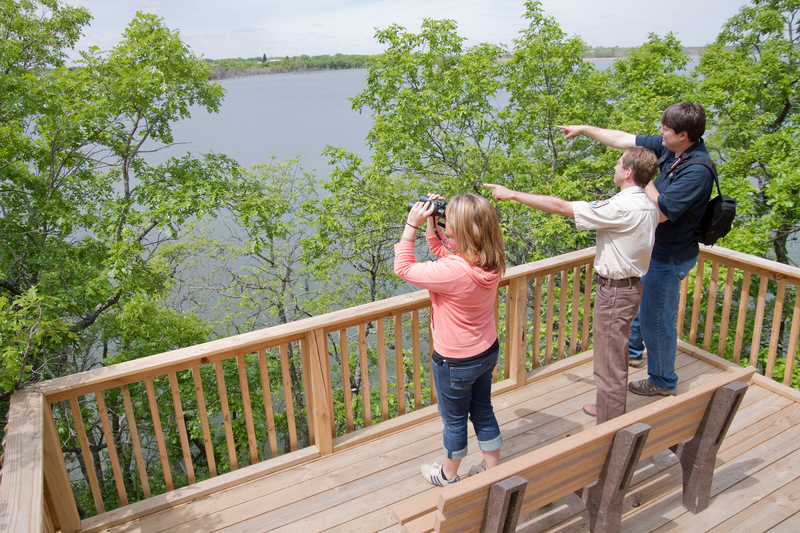 Although known for fish and water – Devils Lake has many cool visitor experiences. Sullys Hill National Game Preserve is a birders paradise with numerous viewing stations and opportunity for photography. Portions of the auto tour are currently closed due to the high water, but trails are open including a 2,000-foot wheelchair accessible trail. The new visitors center is currently open by appointment. Just call ahead to make arrangements. Fort Totten State Historic Site was a military post, a boarding school, a Native American health care facility and a reservation school and visitors can explore the grounds and all of those unique stories. 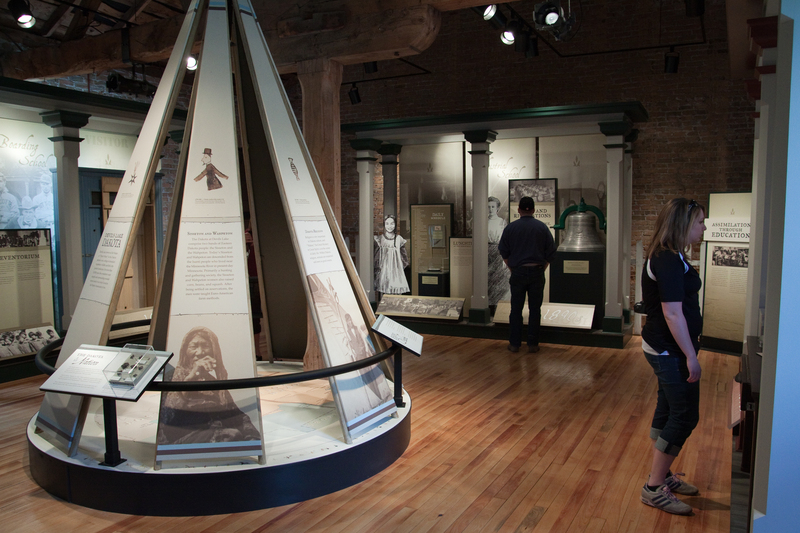 A beautiful new exhibit in the visitors center has recently opened. 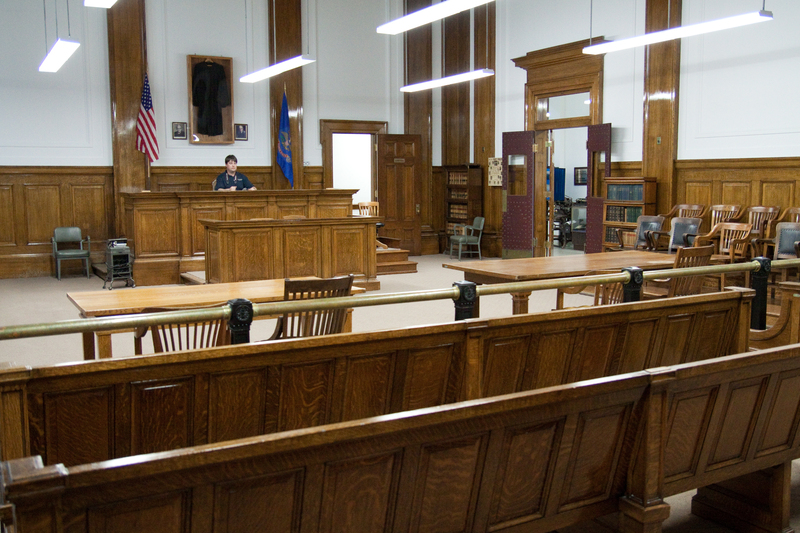 The Lake Region Heritage Center is a gem – there’s a perfectly preserved federal courtroom, a U.S. marshall’s office complete with “holding cell,” a reassembled rural church, a barbershop, a dentist office, displays of Native American culture and much more. When visiting “Lil’s room” be sure to ask about the ghost story!! The fishing!!! Seven of us split up between two boats and two top-secret locations. In our 3 hours on the water we caught two limits of walleyes and caught-released countless northern pike. Our guide, Jason Mitchell, had to practically force us off the water. Check out these “smiles”! There is road construction on several routes in and around Devils Lake. Visitors should be prepared for delays and are welcome to check road reports with the Dept. of Transportation. Grahams Island State Park is open for camping, but the road to Grahams Island may be subject to closing. Visitors are reminded just to plan ahead as to not let anything disrupt an awesome experience.